With my Ducati Paso’s clutch repaired and some carburetor fiddling the bike ran well and was a blast on the twisty mountain roads between Estes Park and Canyon City. 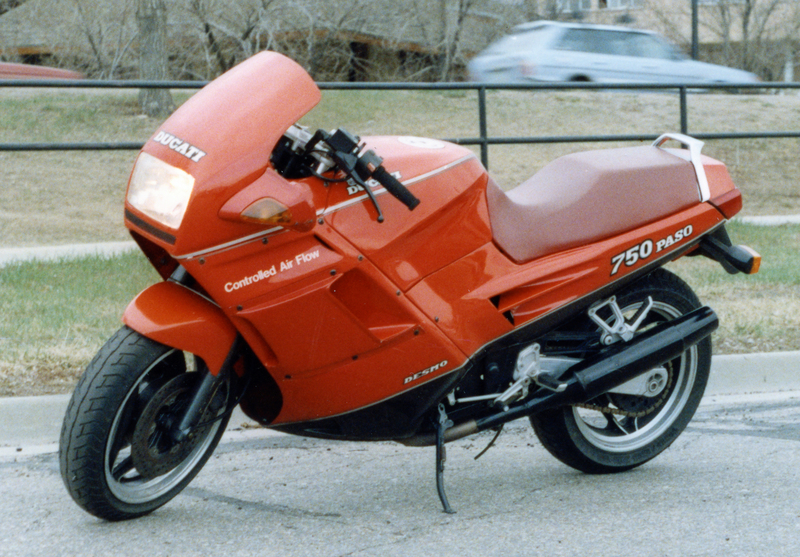 Those were the furthest distances I rode it, north and south, between November of 1990 and June of 1992. 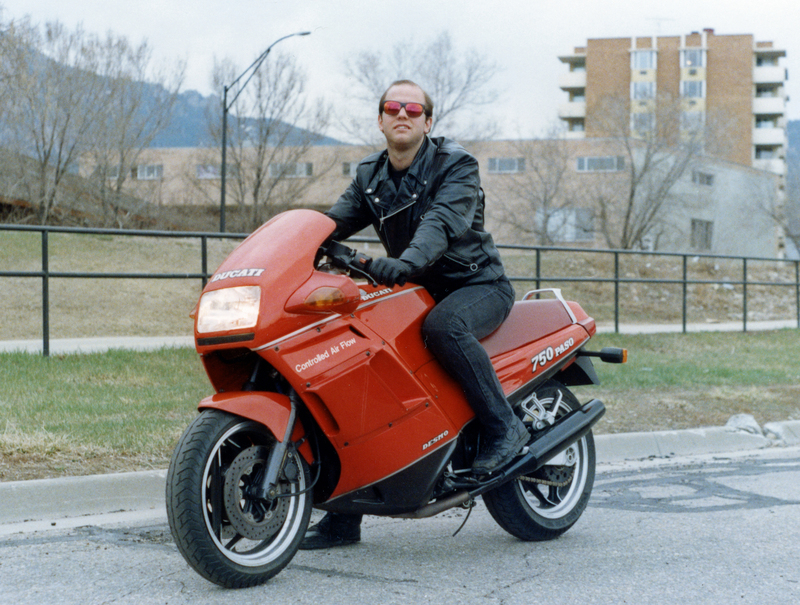 Ducatis were still pretty rare back then, especially in Colorado, and the Paso received lots of attention as I traversed Colorado’s Front Range. 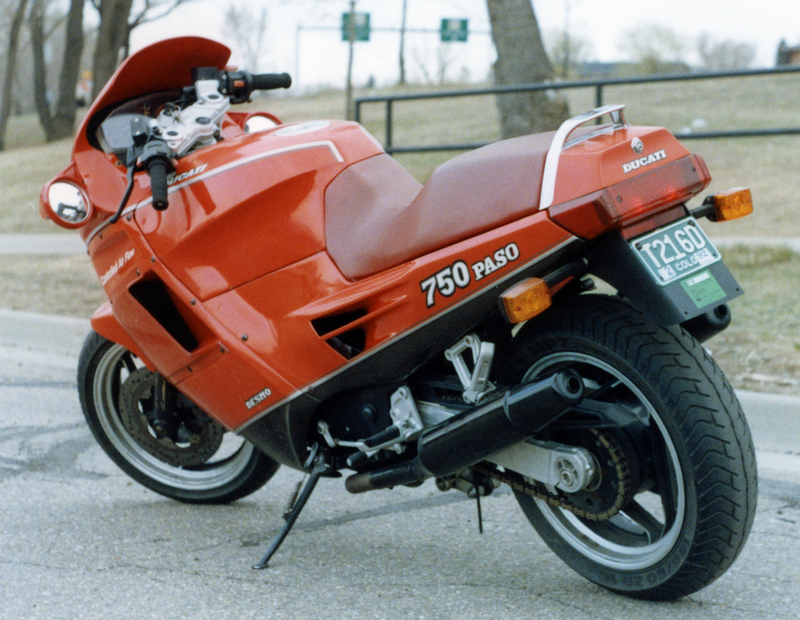 My interest in Italian motorcycles transformed into genuine enthusiasm after owning that Ducati Paso for 18 months. 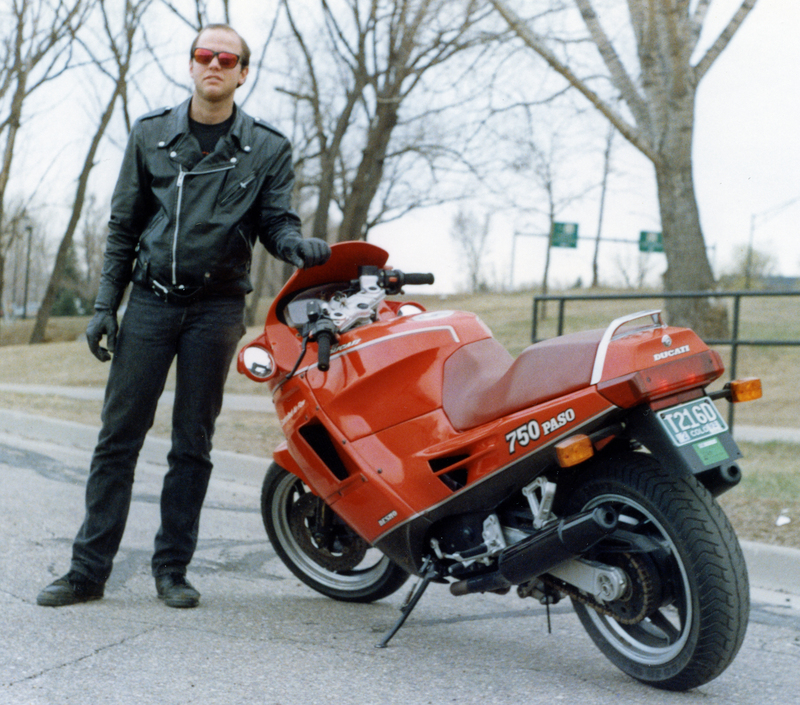 By the time I graduated college in May of 1992 I was reading all the motorcycle magazines while pondering my next modern bike purchase. That purchase came in July of 1992, about a month after I sold the Paso, and it was yet another bright red Italian beauty.